Southern Loggin’ Times’ January issue spotlights Tennessee’s King Logging Co., where owners Amy and Greg King have paid keen attention to safety matters, resulting in zero accidents. 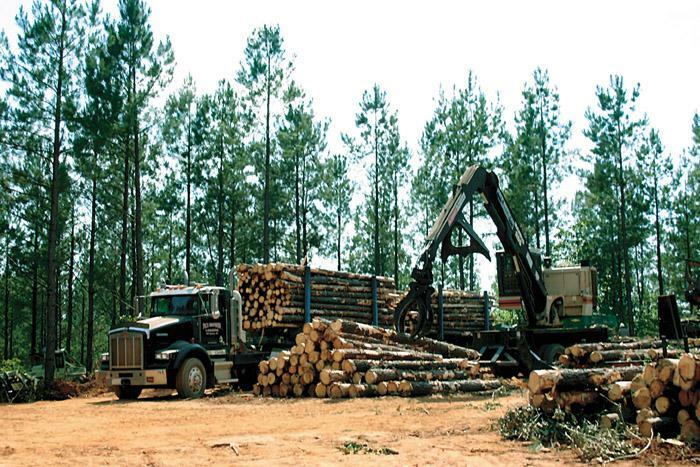 Also featured are SC’s Spires Logging, which has seen success for three generations; Arkansas contractor Sammy Word, who keeps his priorities straight; and NC’s Pack Brothers, who operate as Pack Brothers Logging and Grading and face the ups and downs of the logging business. 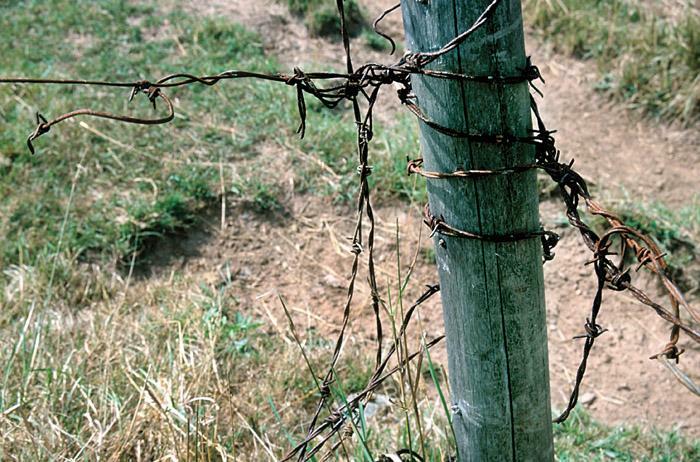 The issue includes an excerpt from the novel Red Hills and Cotton, an Upcountry Memory. Three simple words are painted on every truck in the fleet of Spires Logging Co.: “Logging with Pride.” The phrase sums up an attitude that is at the heart of the longevity and success of the company. I was born and raised in the cotton country among old Confederates and the last of the Confederate slaves. About me were my kinfolks and hundreds of colored folks and white sharecroppers and renters, and all of us were Baptists, and we plowed the fields and planted the crops, and we tried to live good lives and to be at peace with our spirit. Sammy Word may be the quintessential logger. Leathery, tough, outspoken and sharp as a whip, Word is obviously a rugged individualist and a man of the earth. He’s been through it all, done what was necessary and survived with his dignity and integrity intact. 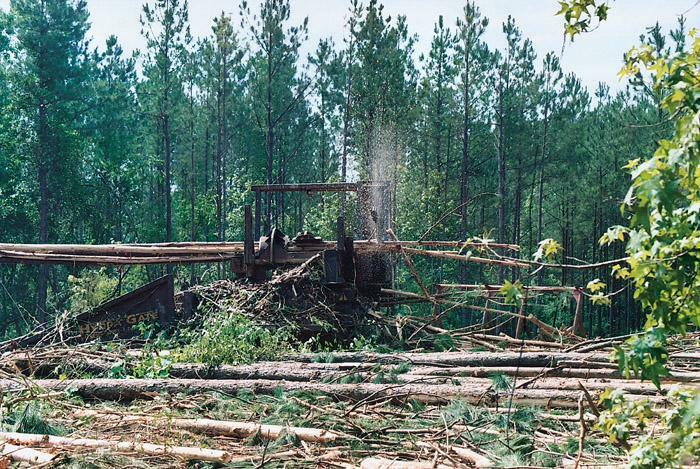 When Kevin Pack says logging isn’t going quite like they hoped it would, it’s not so much a knock on the industry, it’s more of a realization that all loggers are facing the same circumstances. 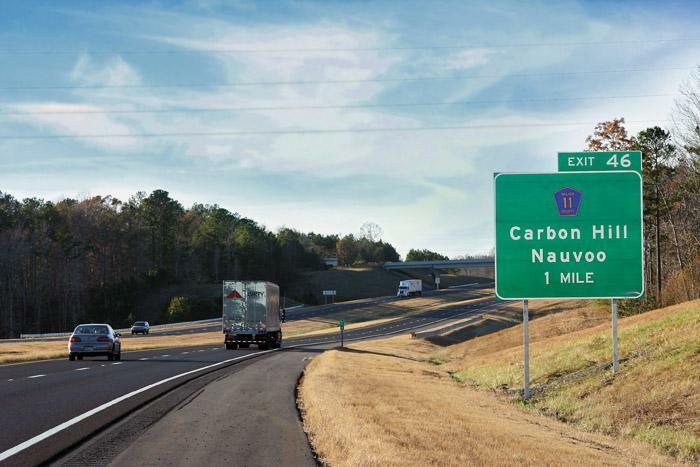 When I was a teenager, I heard and read a lot about something called “Corridor X,” which was to be a four-lane expansion of U.S. highway 78; the main travel artery in “my” part of Alabama. Anyone who has traveled northwest of Birmingham should be very familiar with this particular section of the highway. 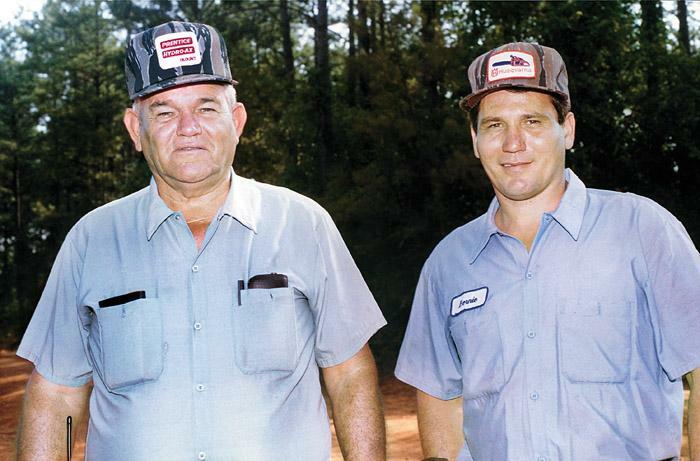 A family operation, Kirk Lumber Co. has been sawing hardwood and pine in Suffolk, Va. since 1924. 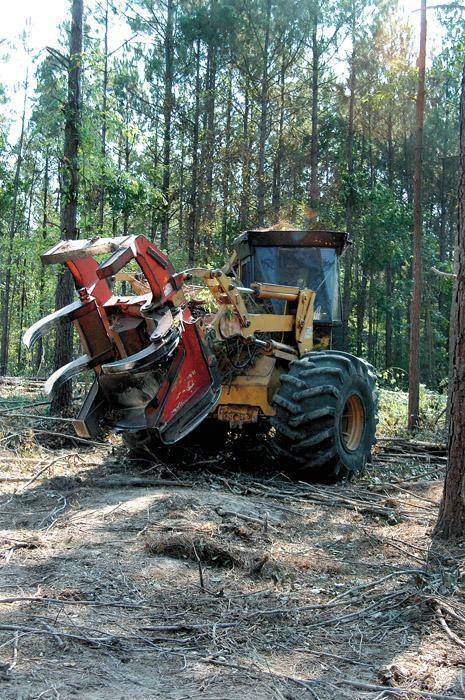 This community minded company services various niche markets in Virginia’s Tidewater area, owns substantial timberland and operates its own logging crew. 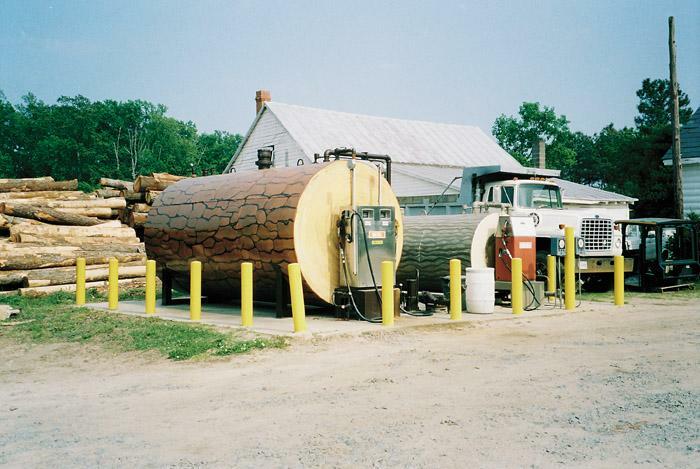 Judging from these fuel tanks, painted to resemble pine and hardwood logs, the company has some creative minds at work. Funeral services were held November 16 for Bernard (Bernie) Henderson Jr., 76, a highly respected, long time logger of Washington, Ga. Henderson died November 14 of injuries sustained in an auto accident on the same date. 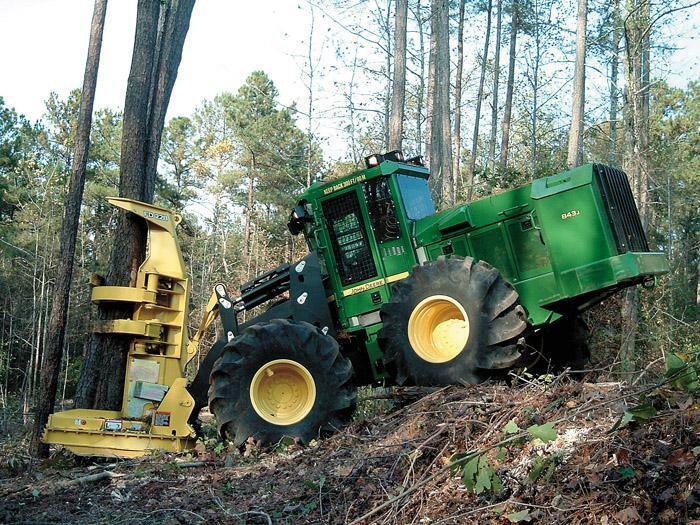 John Deere announces the new 643J and 843J wheeled feller-bunchers. They feature the emission-compliant John Deere 6068H engine, with increased horsepower to 174 rated HP in the 643J and 225 rated HP in the 843J. That power boost dramatically increases the machines multi-functioning capabilities and cycle times.